Are you launching a new business website and want to optimise your site for search engines yourself with a little help? 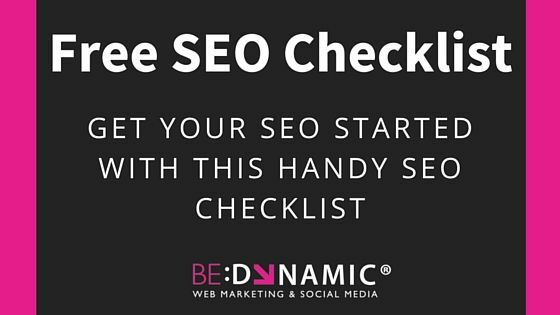 Try out our starter SEO checklist. Optimising a website is much more that cramming a few keywords on the page. You need to plan your SEO to ensure the right people are finding your site and when they visit your site they stick around and convert to a sale or a lead. Really good write-up.Thanks just for publishing this particular informative write-up plus enlightening all of us with all your suggestions.I really hope you’ll continue on this kind of good work in future also.